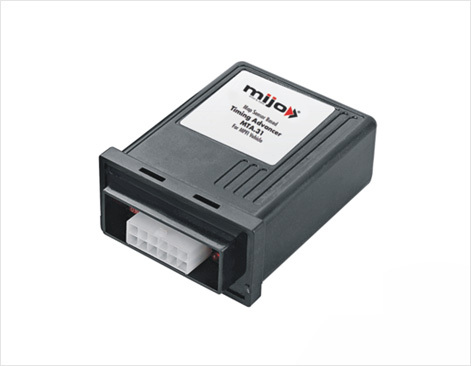 This is the first ever type sensor in the market that is designed to carry out gas temperature measurements directly into gas flow so as to eliminate all errors. 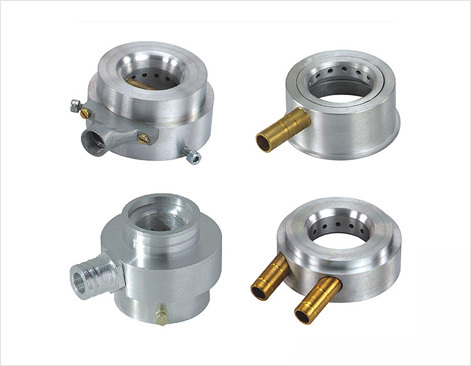 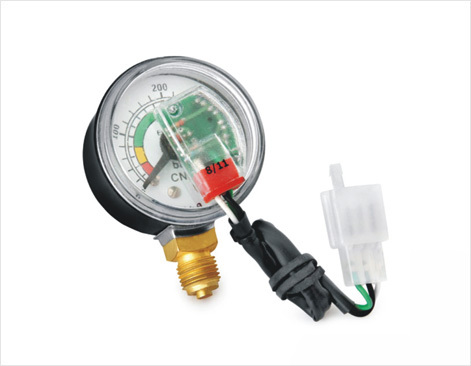 The embedded pressure sensor eliminates the necessity of soldering. 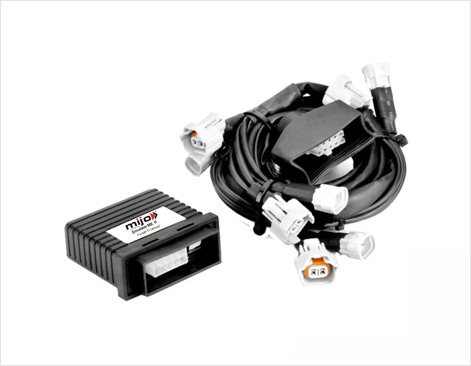 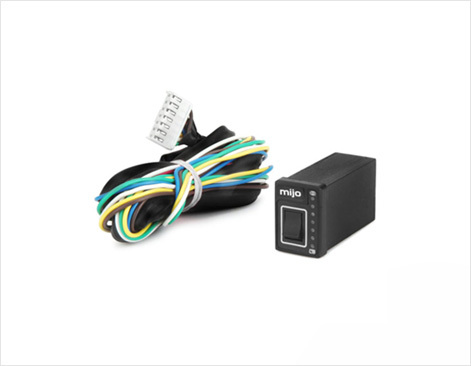 The small dimensions and 5-pin connector made in IP54 standard make the sensor all the more pleasant for the installer. 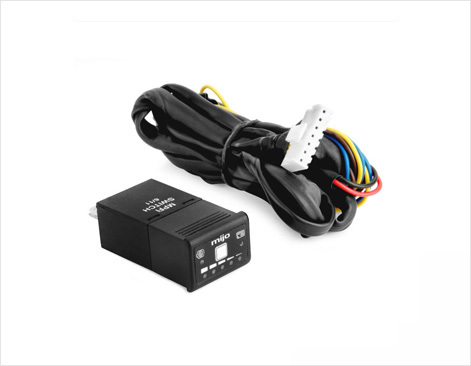 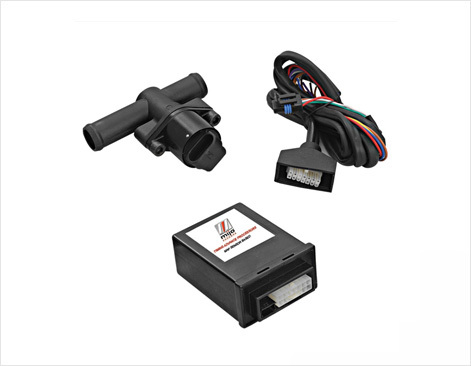 The map sensor is the product of many long-term tests conducted in laboratory, under normal operating conditions, and using high quality components to ensure that the product is both accurate and reliable. 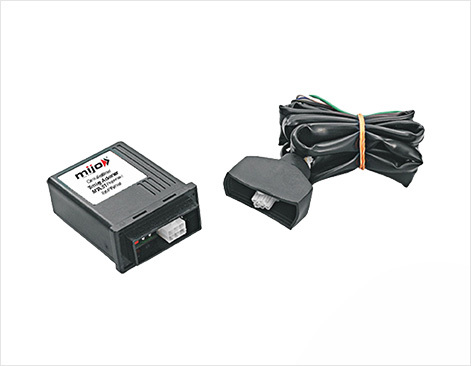 Mijo manufactures gas filters which are placed between Reducer and Injector rail to prevent the accumulation of any particulate matter in the vaporizers. 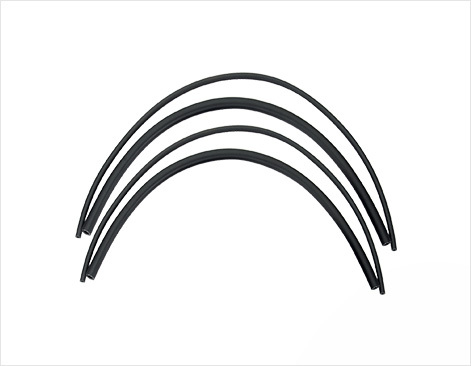 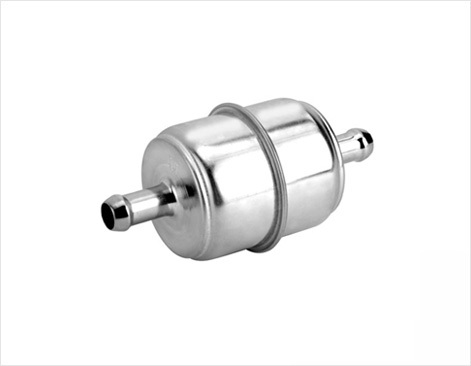 These filters ensure safe and uninterrupted functioning of the vehicle.